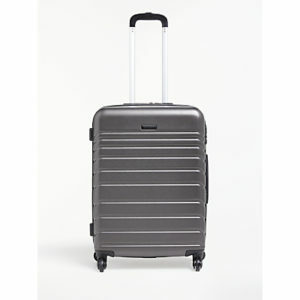 The Silver Cross Jet is the all-new, ultra compact lightweight travel stroller that folds small enough to fit in cabin space on an airplane and can even be wheeled like a small suitcase. Suitable from birth up to 15kg, Jet has a soft padded lie-flat seat, multi-position recline and adjustable calf support to ensure your little one is comfortable as they grow. The fully extendable UPF50+ hood has an air-flow ventilation system, pop-out sun visor and viewing window. 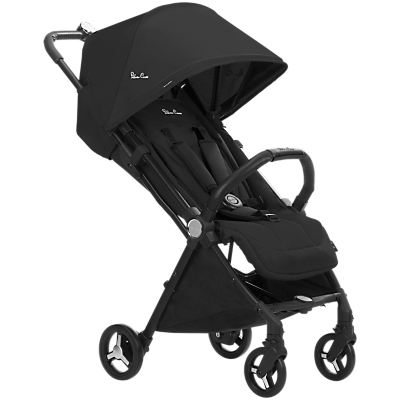 The flip-flop-friendly brakes are easy to use, while the lockable front swivel wheels and dynamic spring suspension provide a smooth ride for your baby.